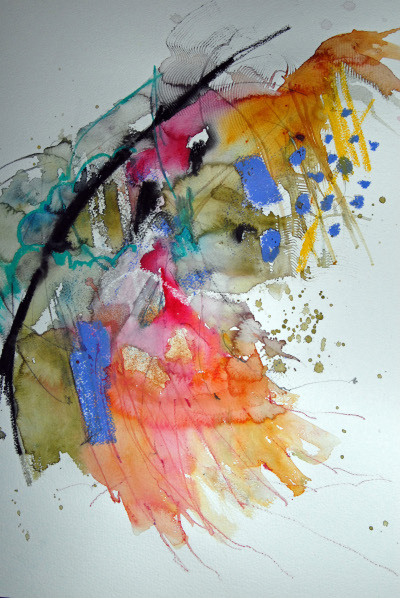 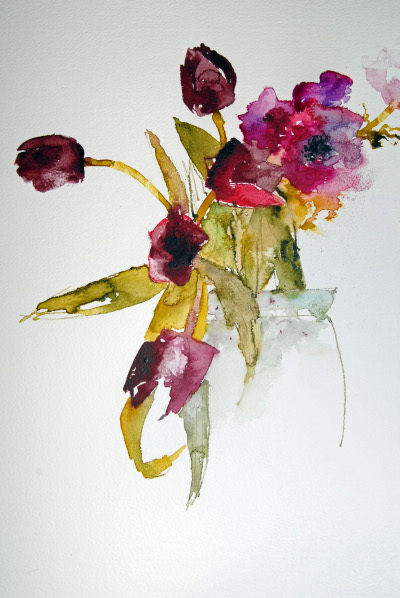 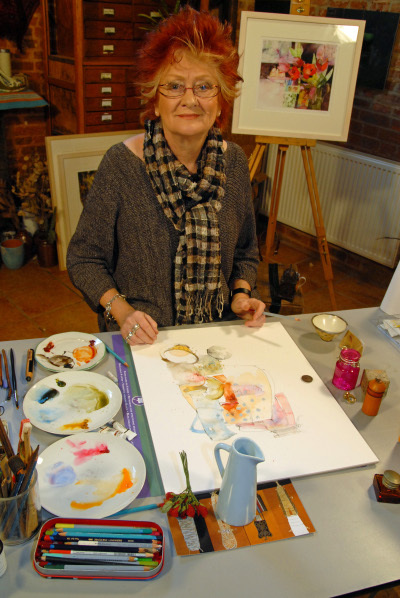 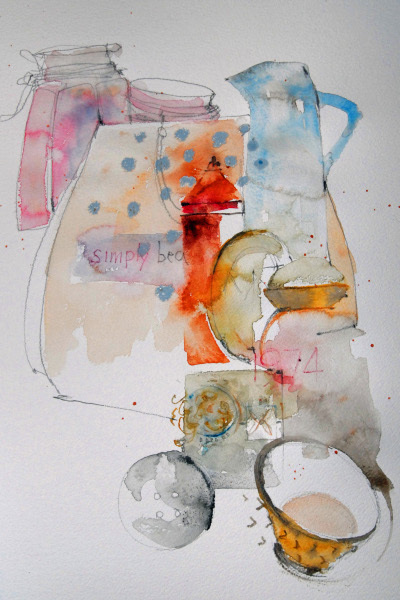 Shirley Trevena can truely be described as a watercolour master. 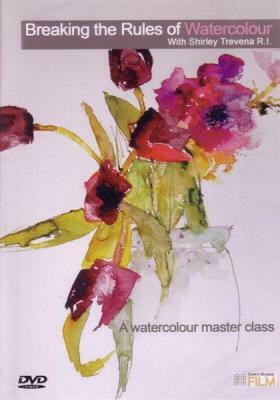 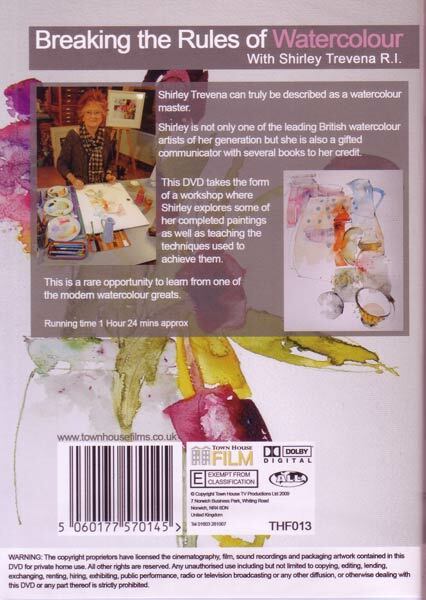 Shirley is not only one of the leading British watercolour artists of her generation but is also a gifted communicator with several books to her credit. This is a rare opportunity to learn from one of the modern watercolour greats.